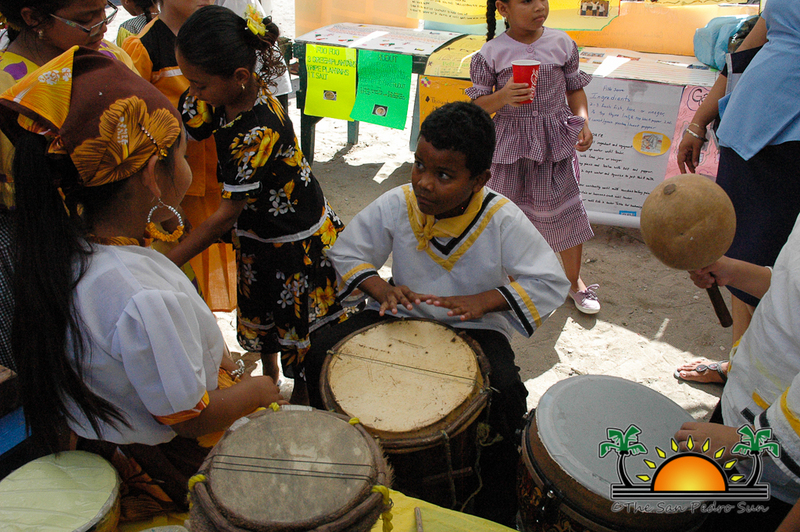 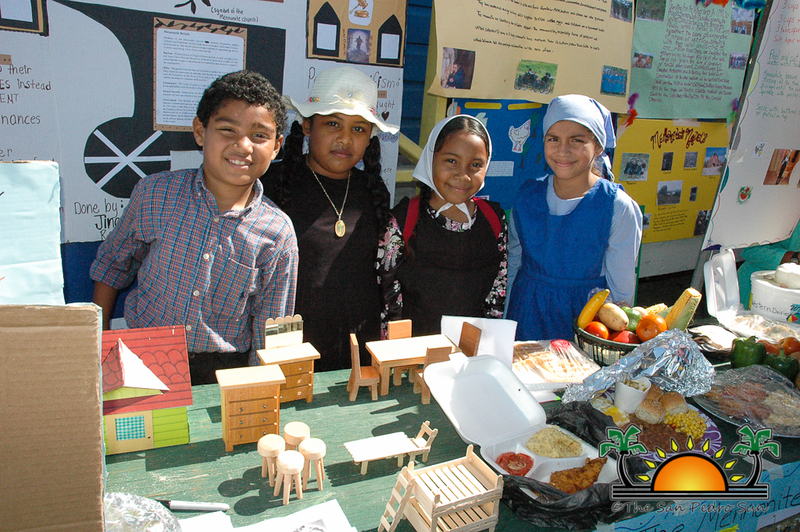 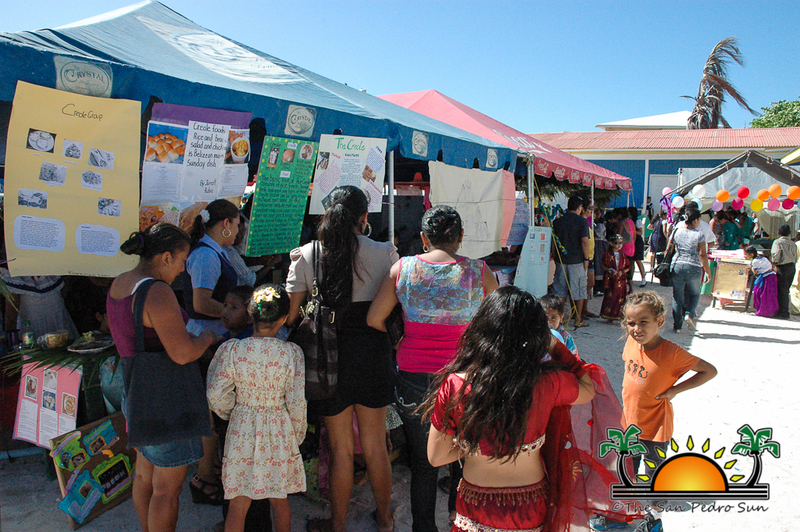 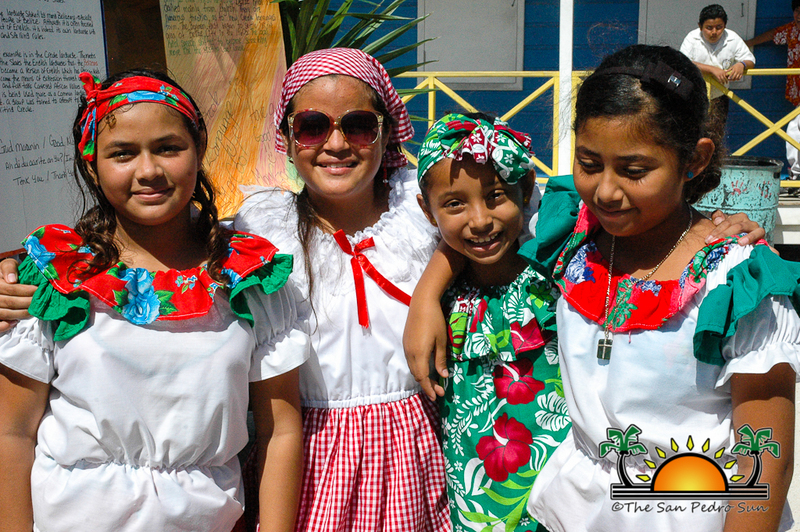 The San Pedro Roman Catholic Primary School (SPRCS) hosted their annual cultural day activities on the school grounds on Friday February 22nd. 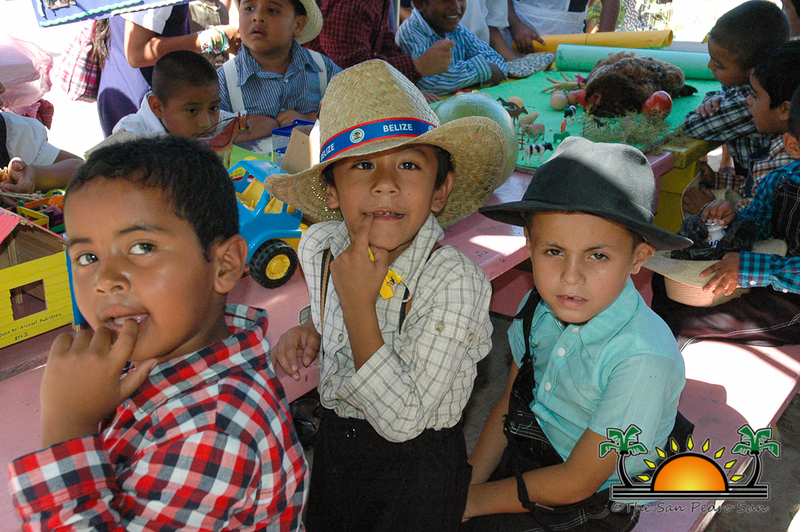 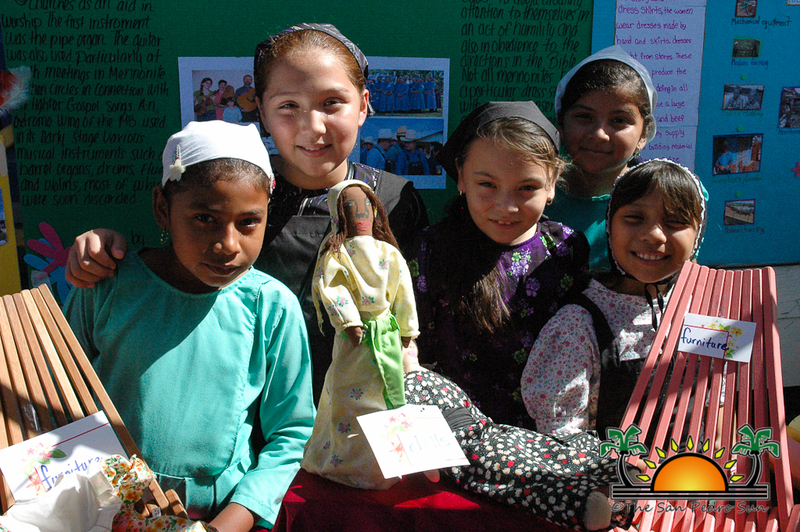 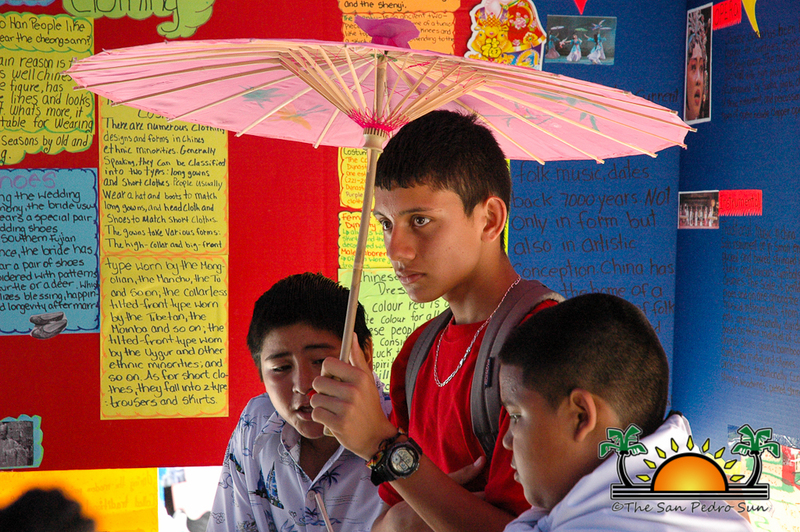 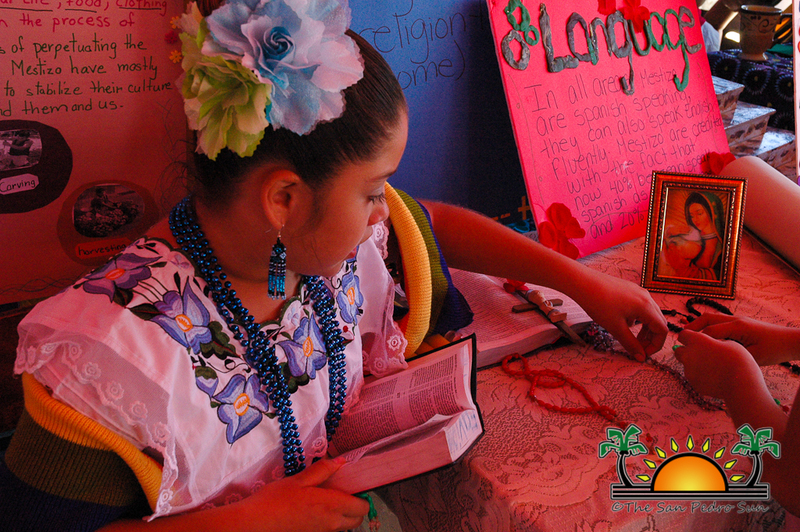 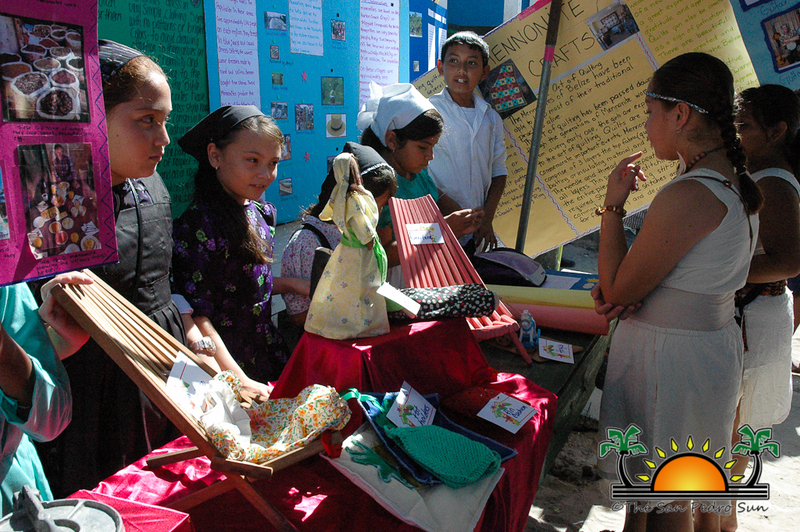 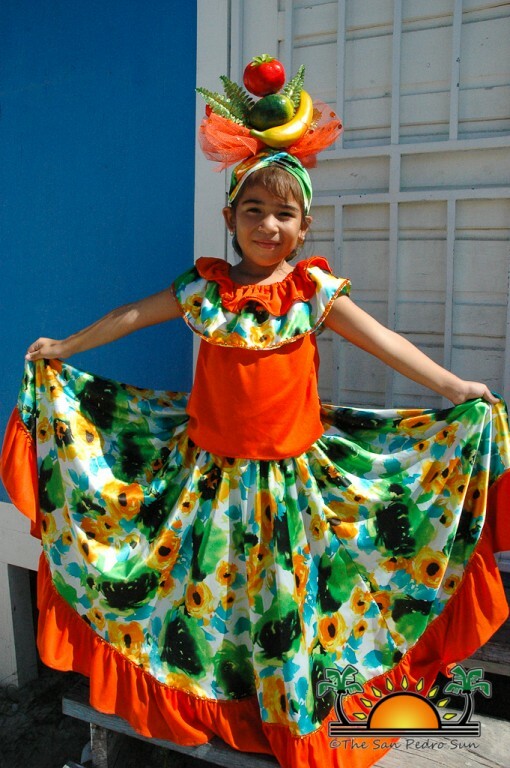 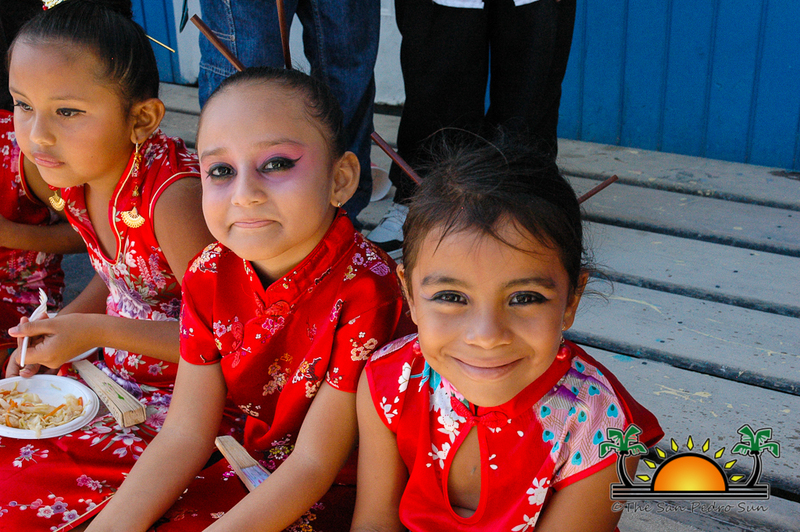 Hundreds of students attended classes in various colorful cultural attires which complimented the school’s event. 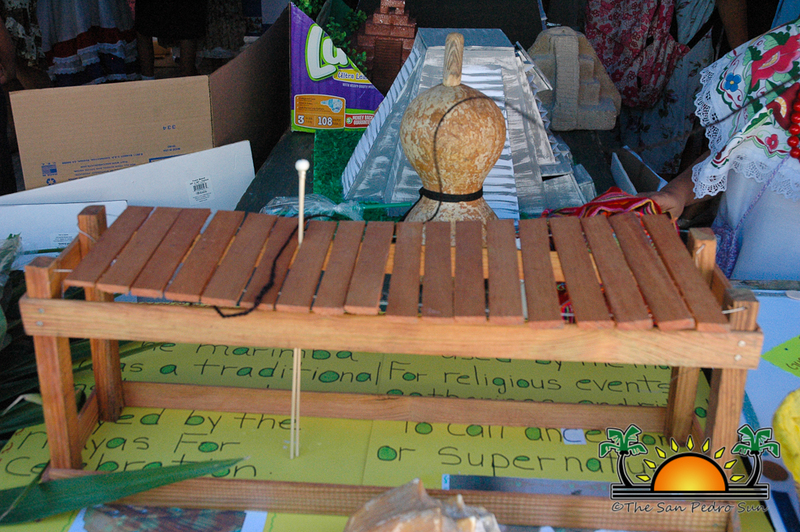 But the cultural attire was not all; cultural music filled the air at the different display booths. 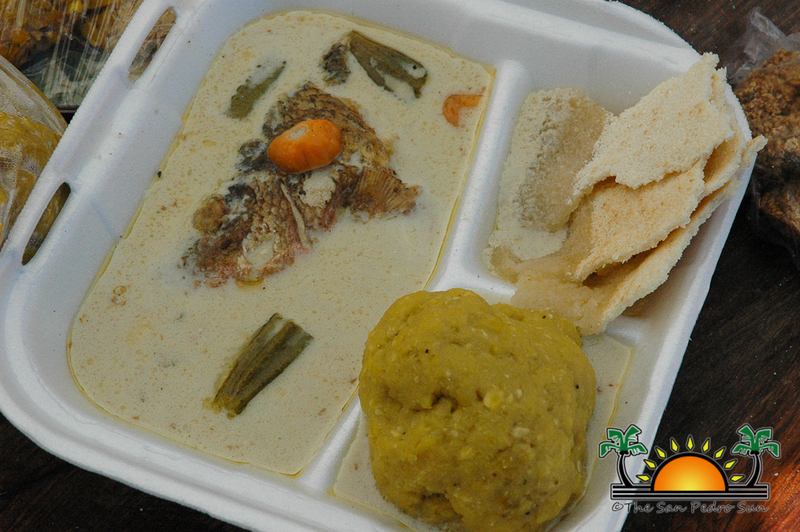 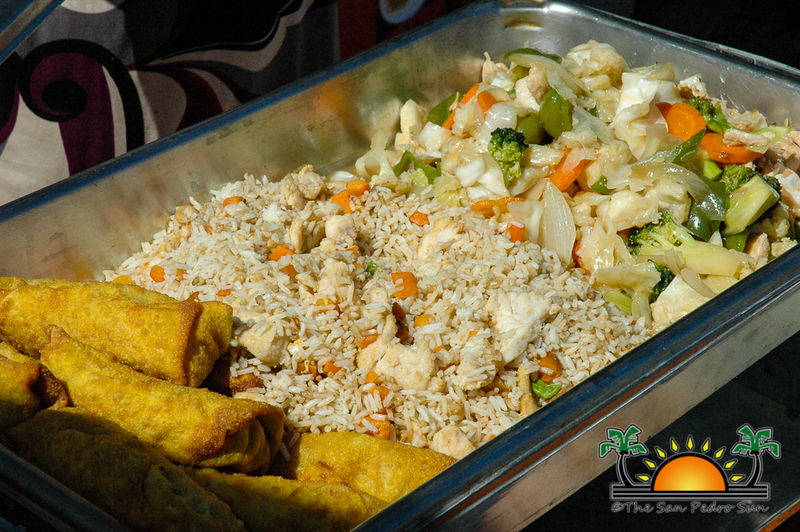 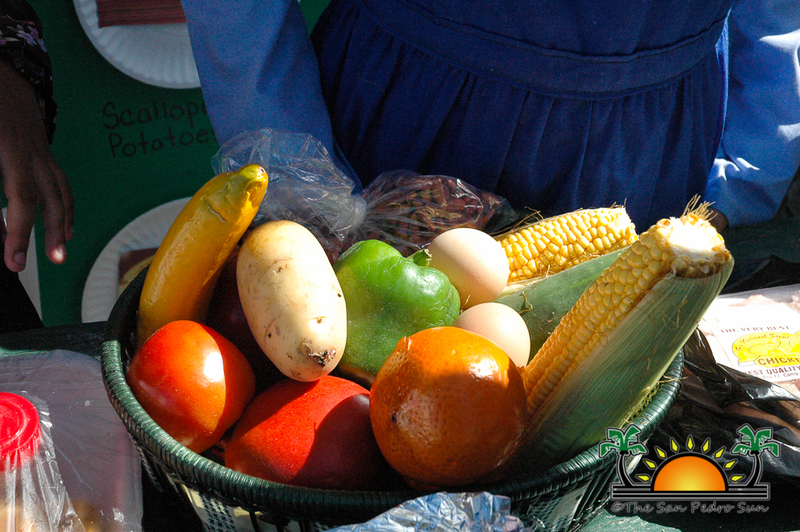 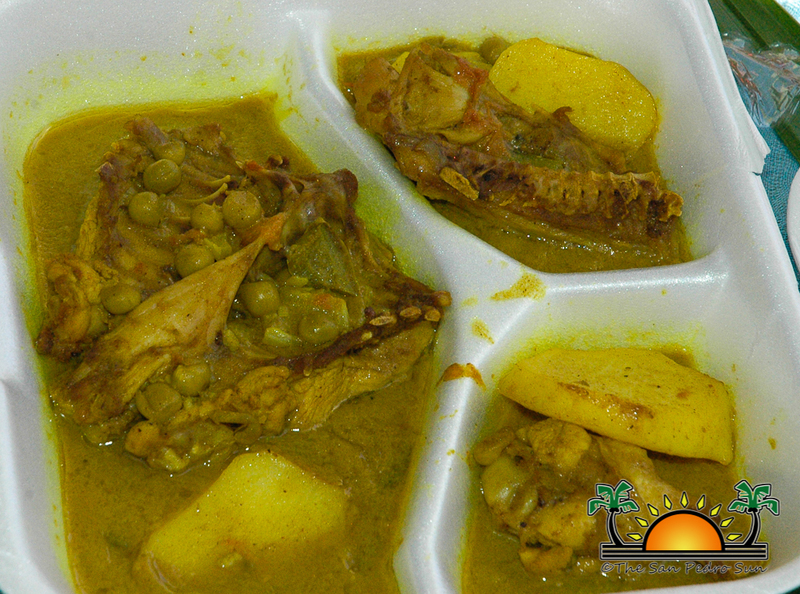 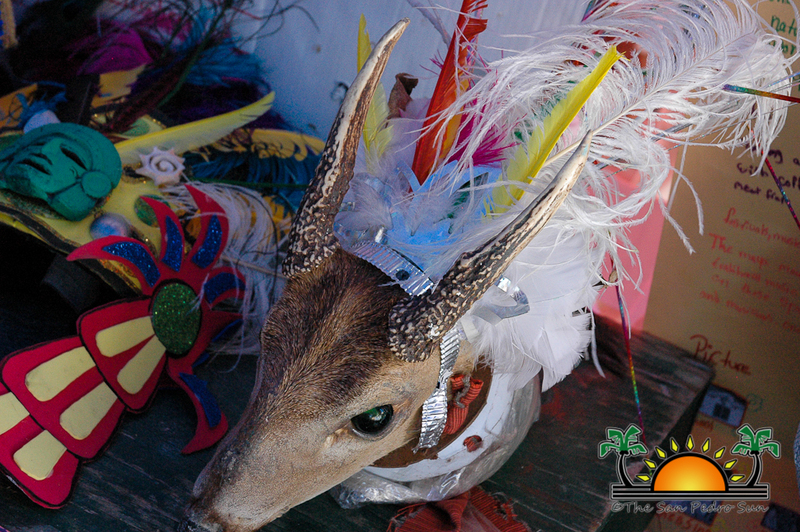 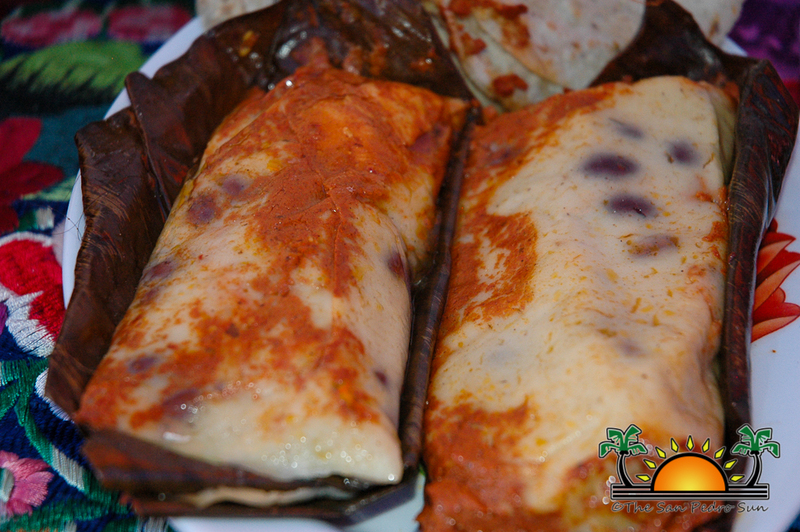 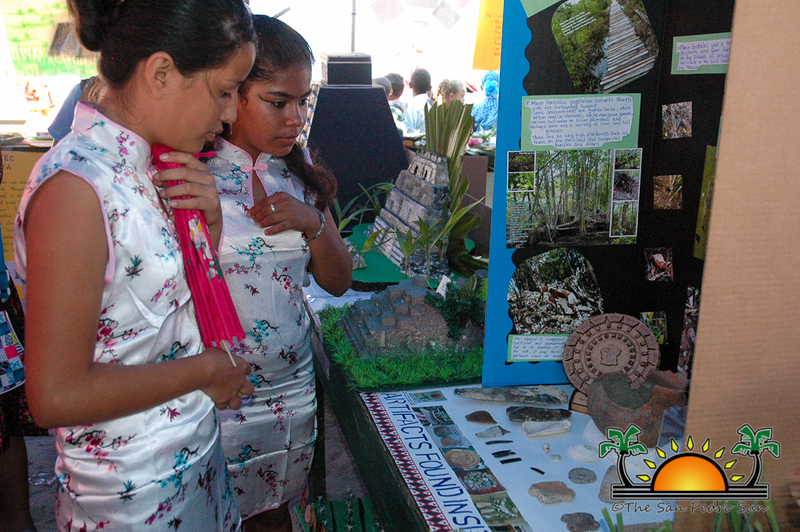 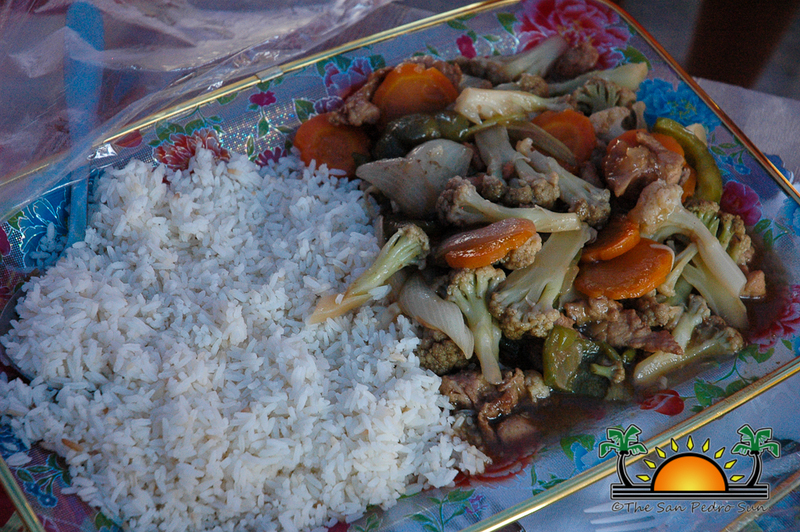 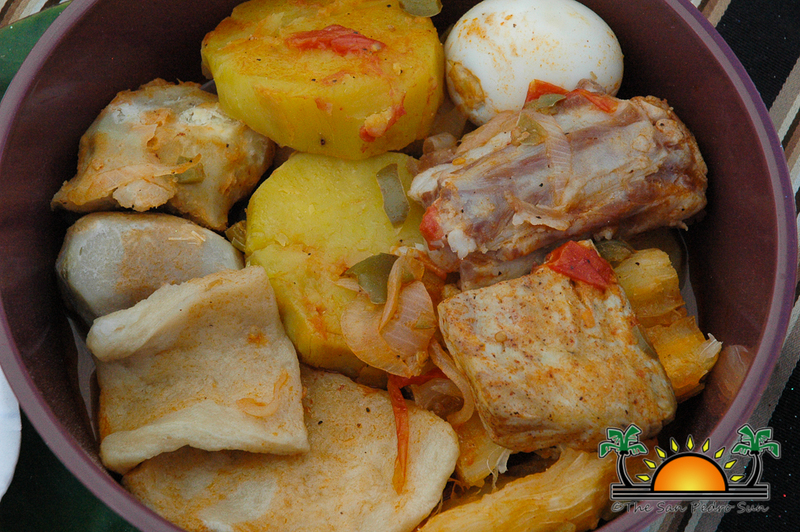 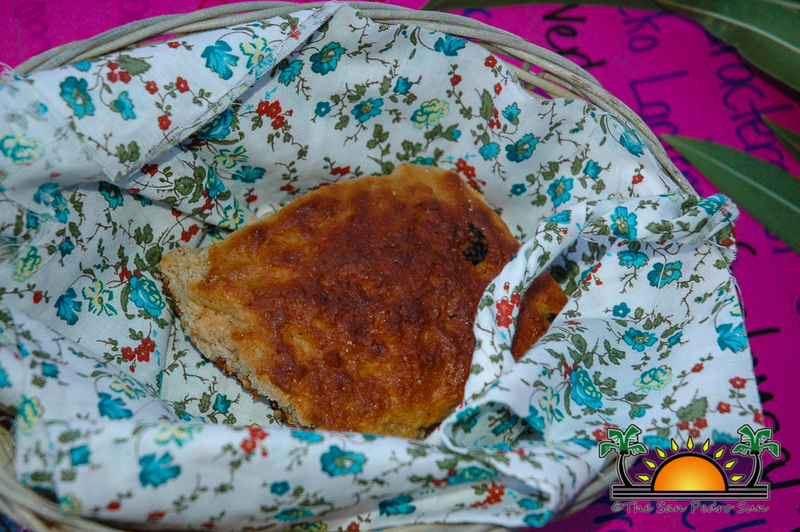 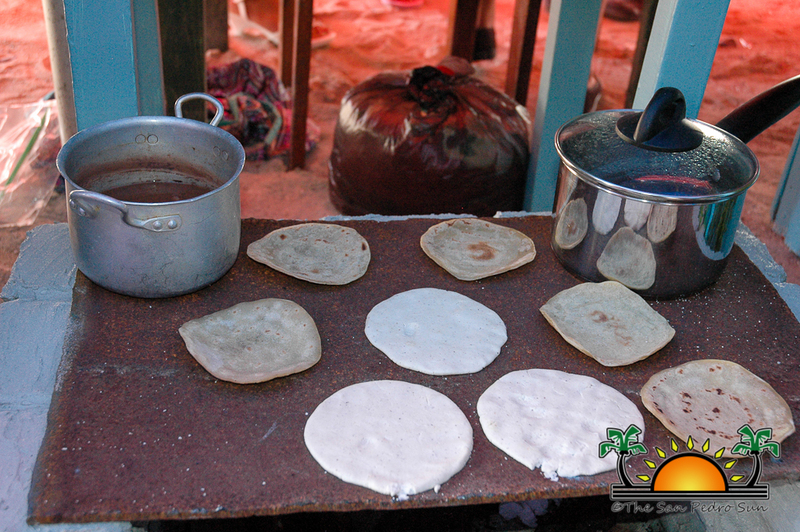 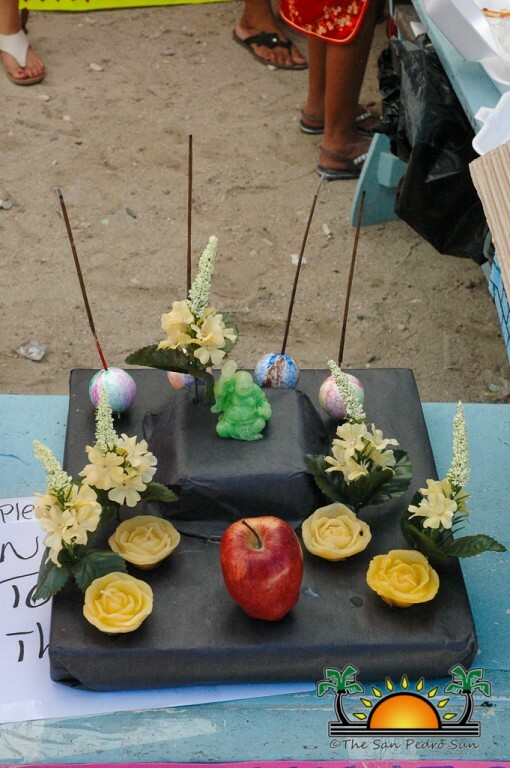 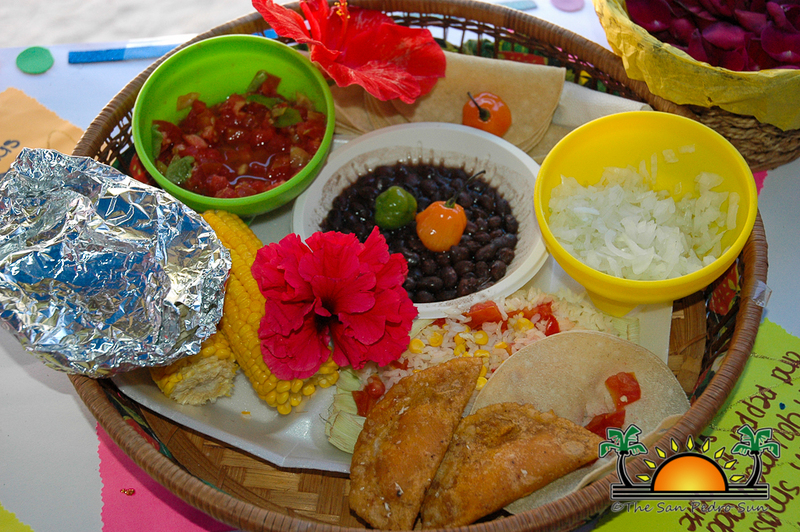 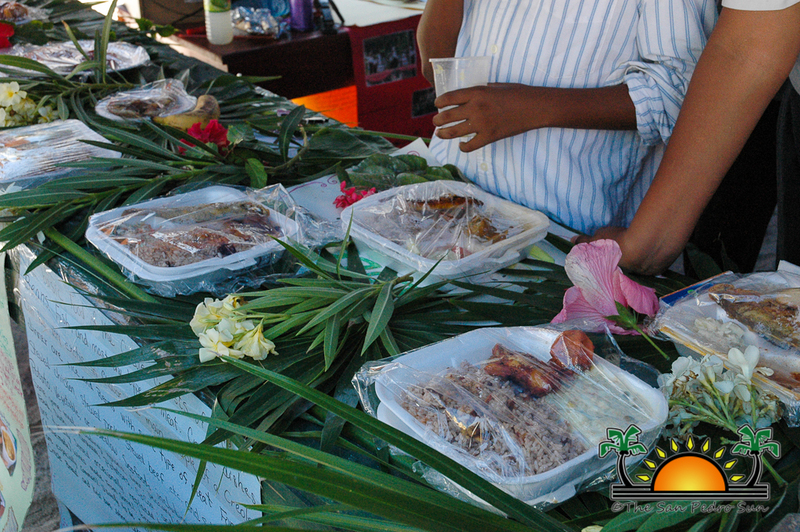 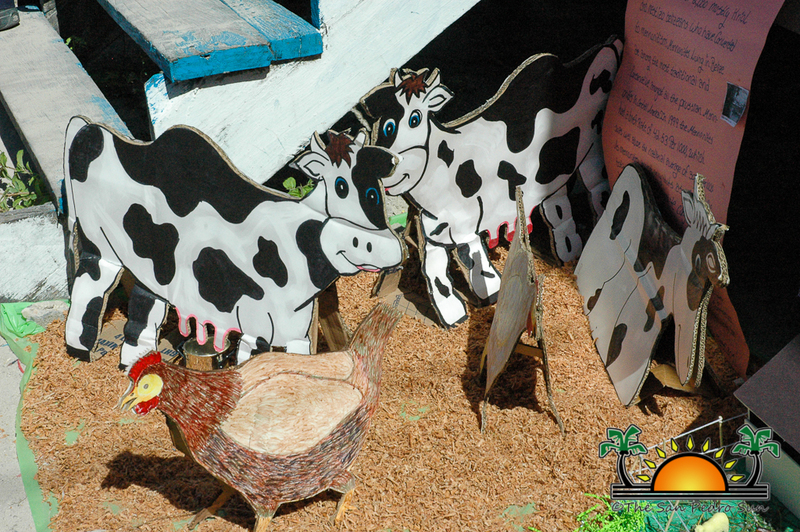 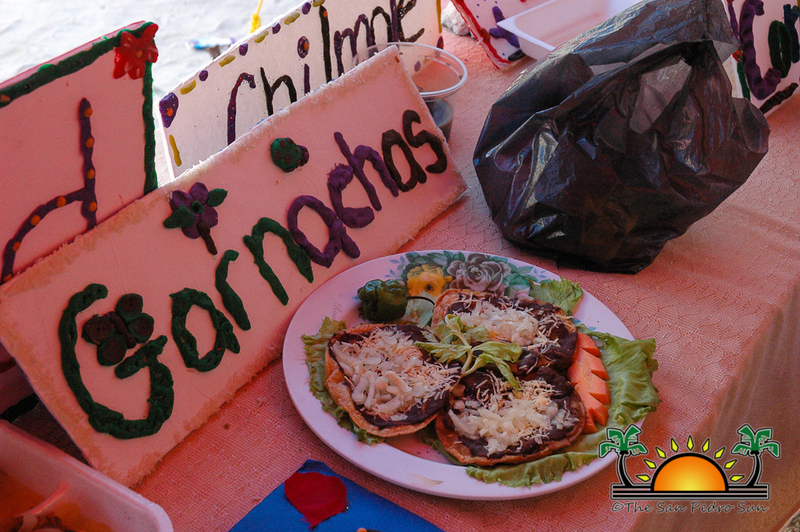 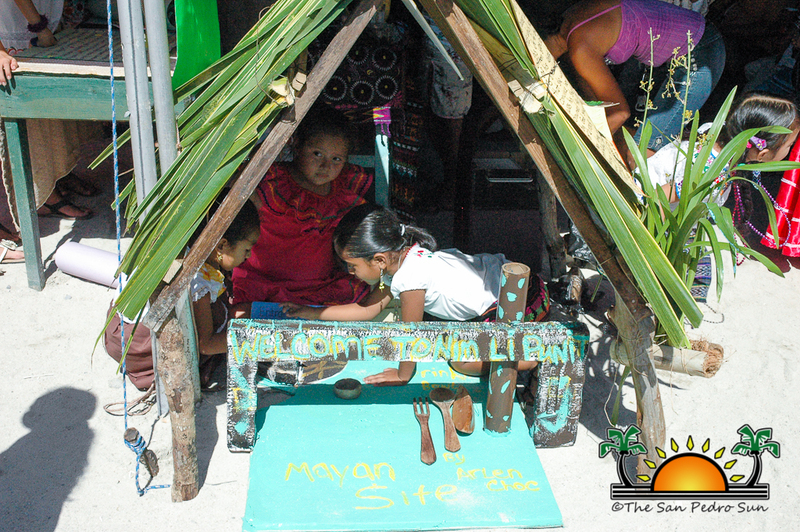 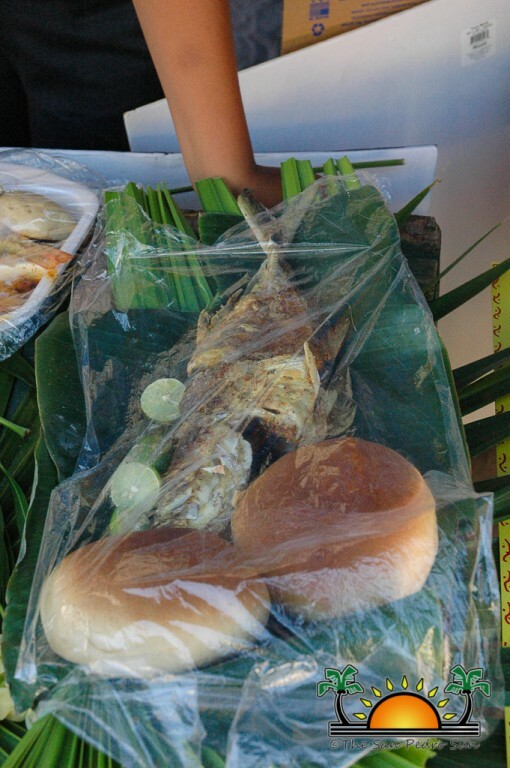 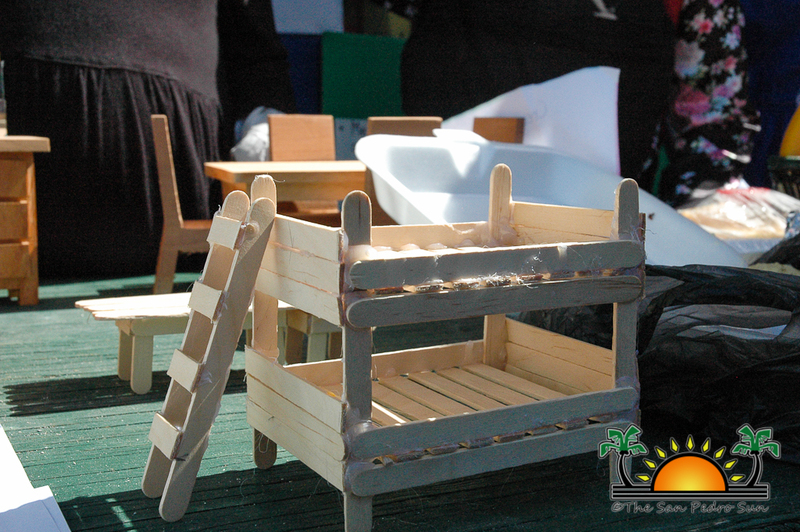 The delicious smell of traditional homemade food also brought people over to peruse educational available on the various ethnic groups found in Belize. 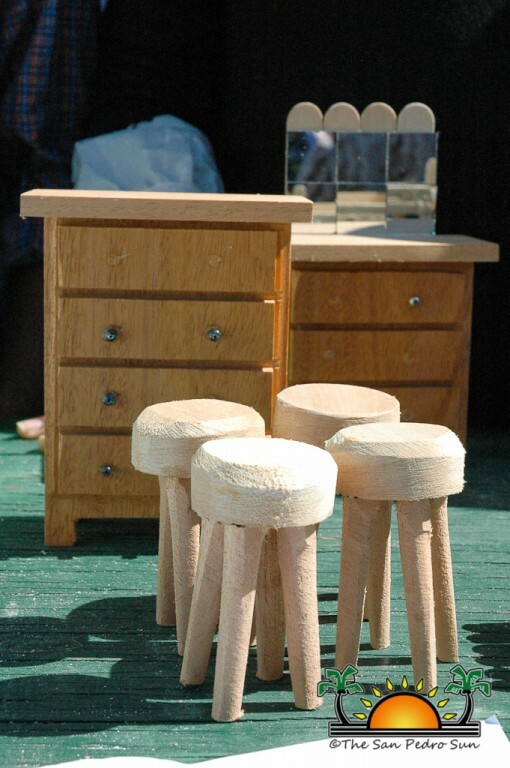 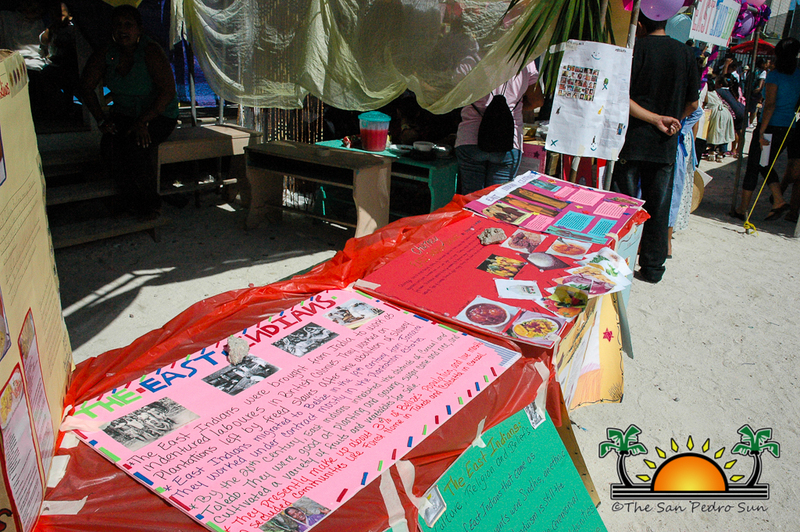 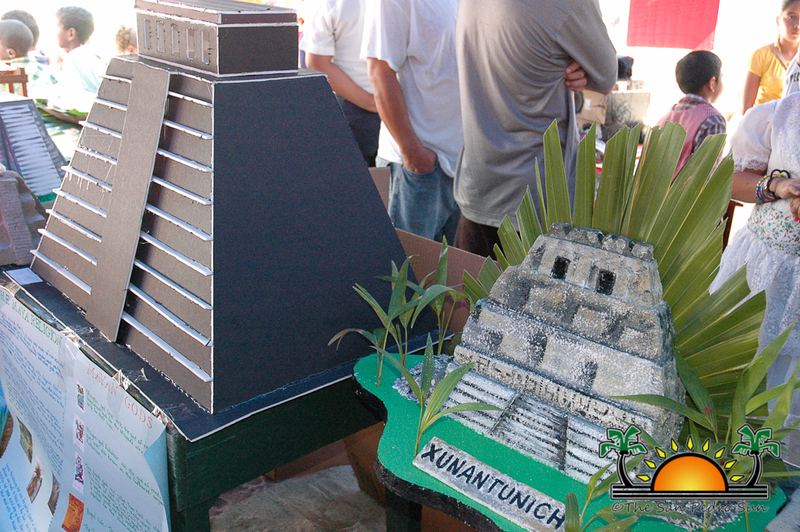 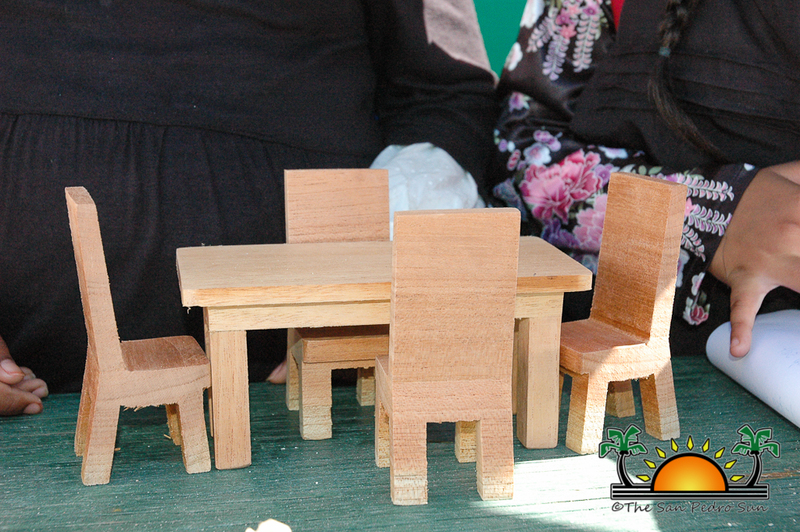 The community, along with parents got the opportunity to view the booths and learn more about each of the cultural groups that makes up the diverse nature of the country. 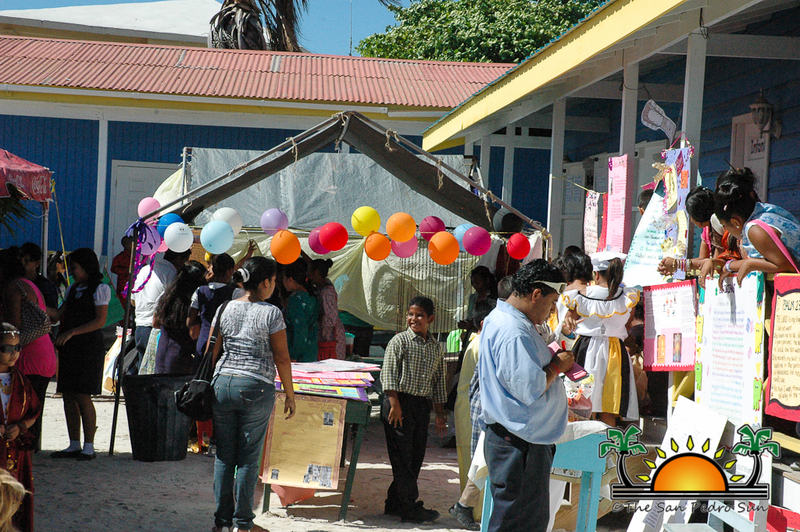 According to the Principal of SPRCS Roxanni Kay, the students have been preparing for the event for almost two months. 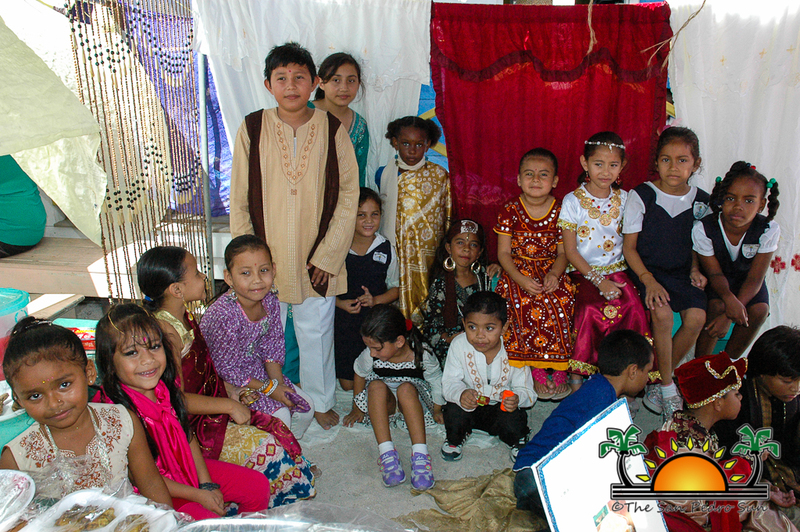 “The purpose of this event is for the students to experience the different cultures and mingle with each other. 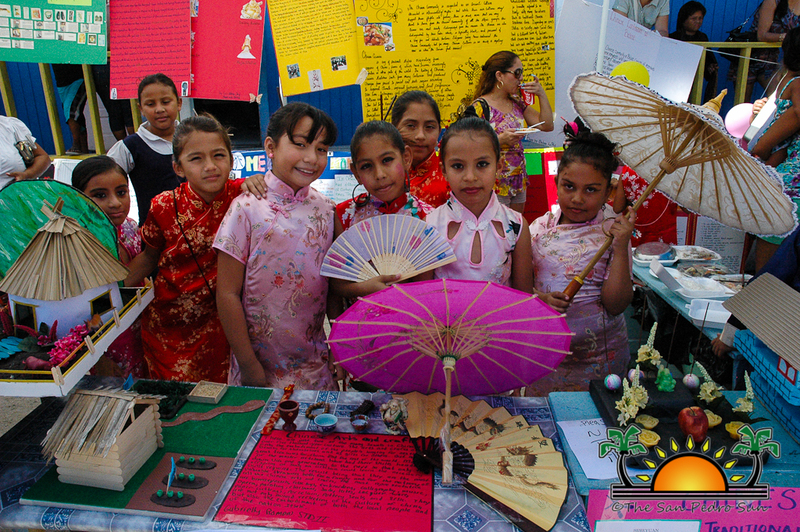 By doing this - having the students experience the culture - they learn even more and it’s much better. 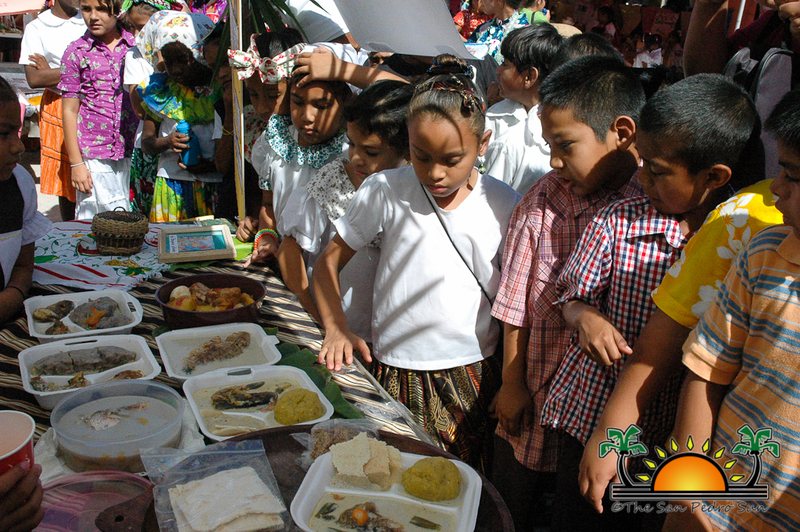 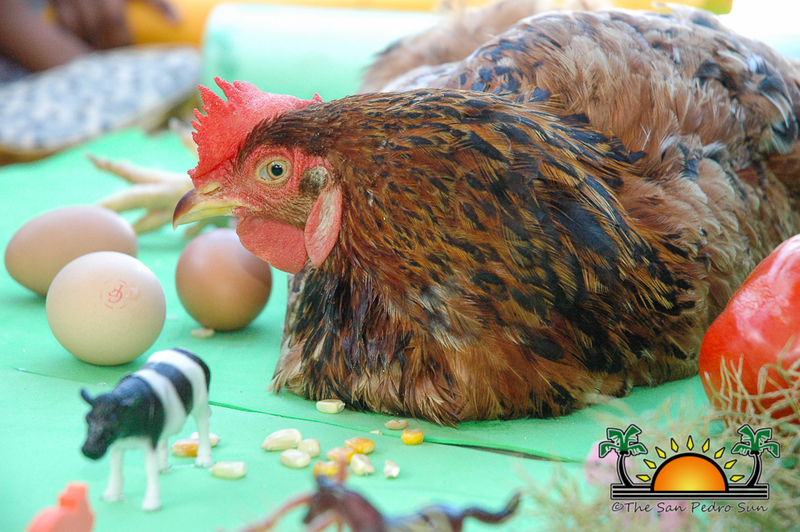 It’s a day where everybody gets down to doing things on their own; they dressed up, brought in food and shared with the parents and teachers and even their fellow students,” explained Kay. 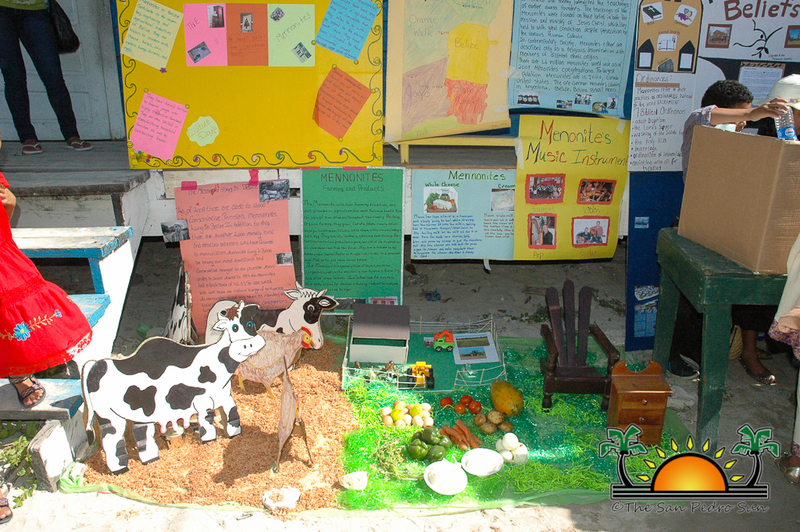 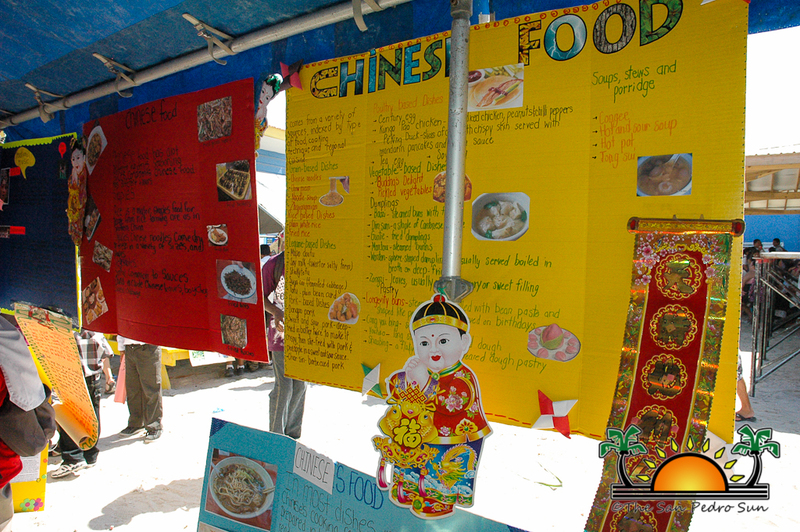 Each class was assigned an ethnic group and given enough time to research, make educational posters, develop learning material and even display dances, music, food and clothing. 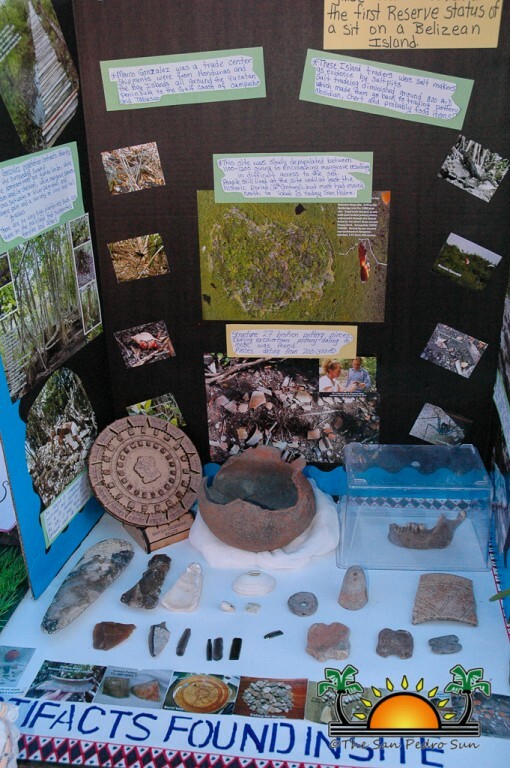 As part of their effort and time invested in their presentation, the students are given a grade in their Social Studies class. 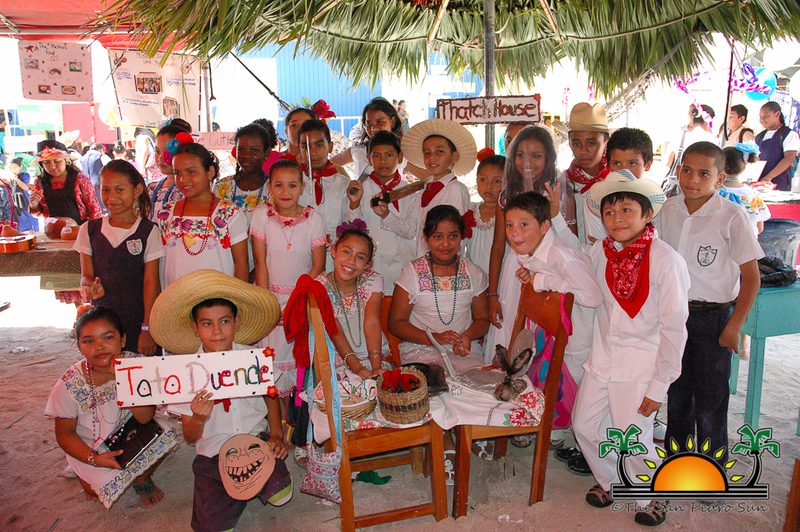 Each class was required to do a dance presentation on stage in the afternoon as part of their project. 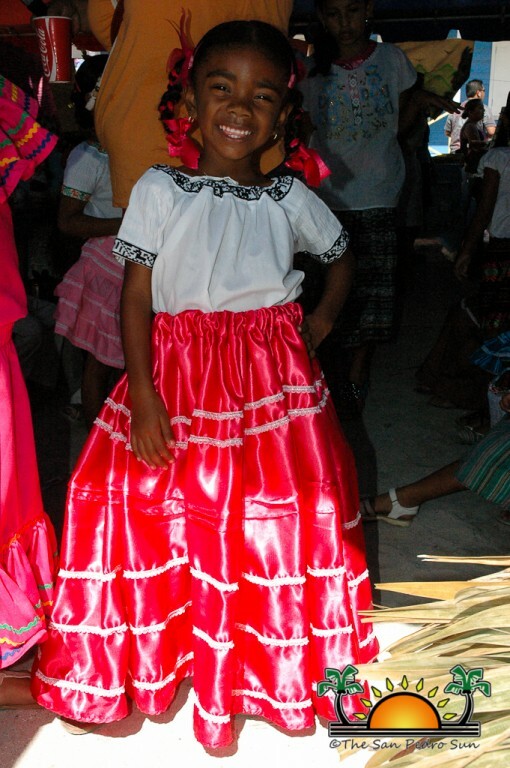 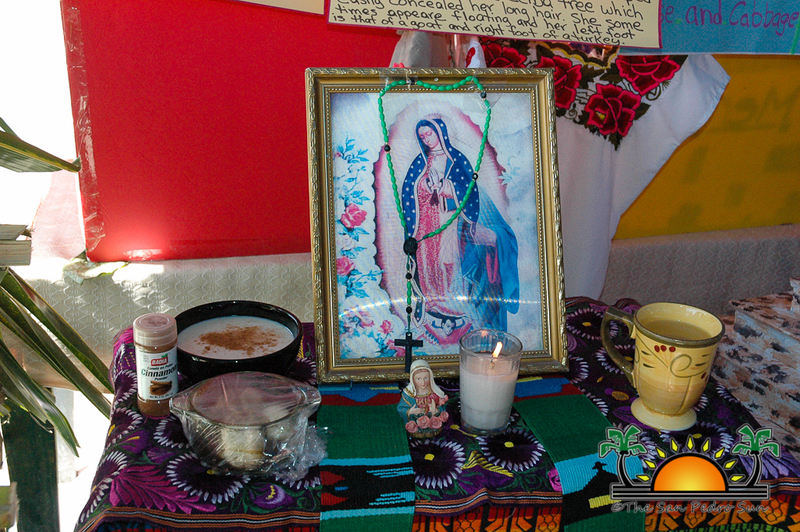 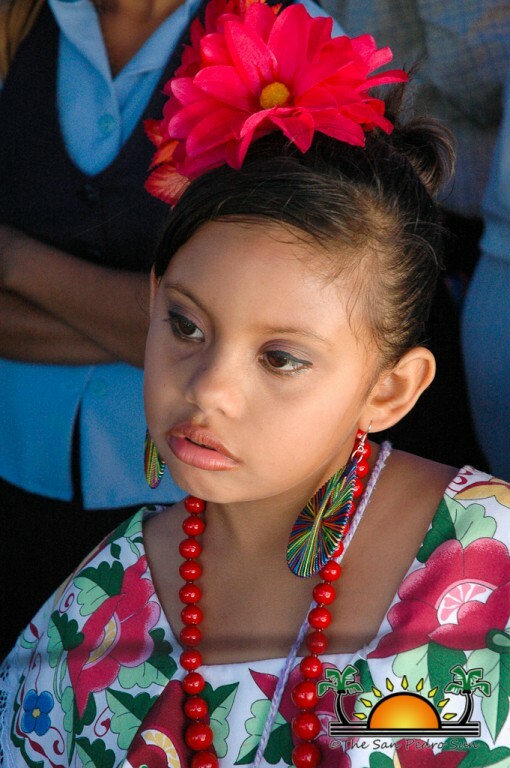 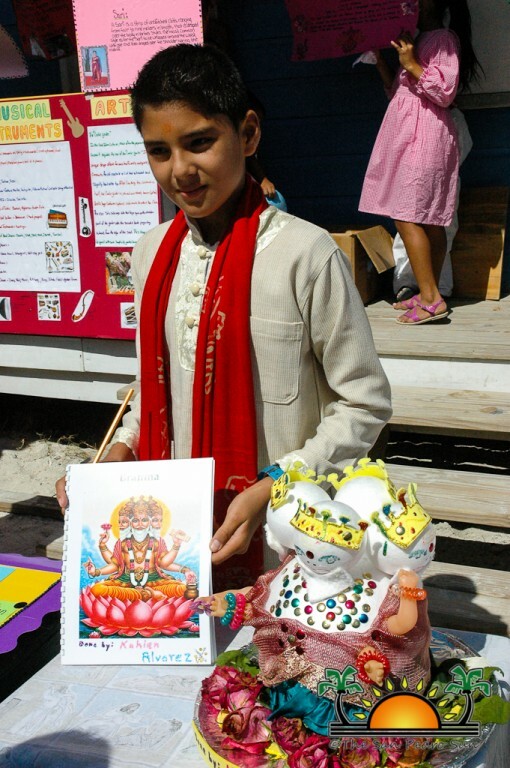 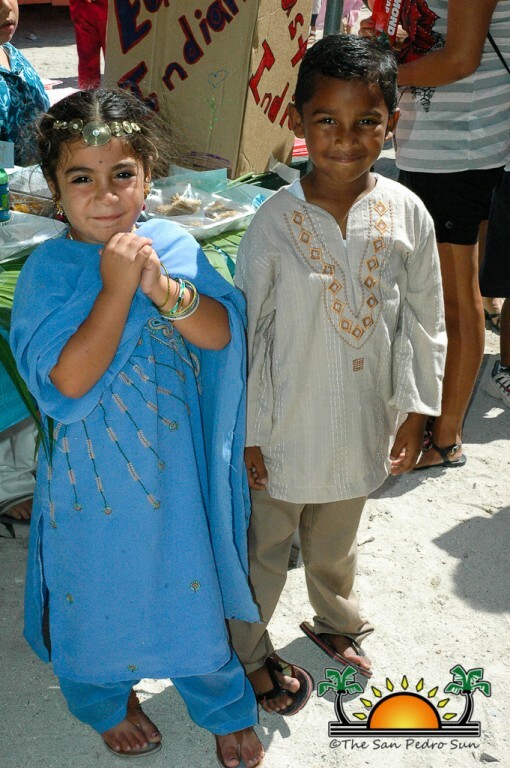 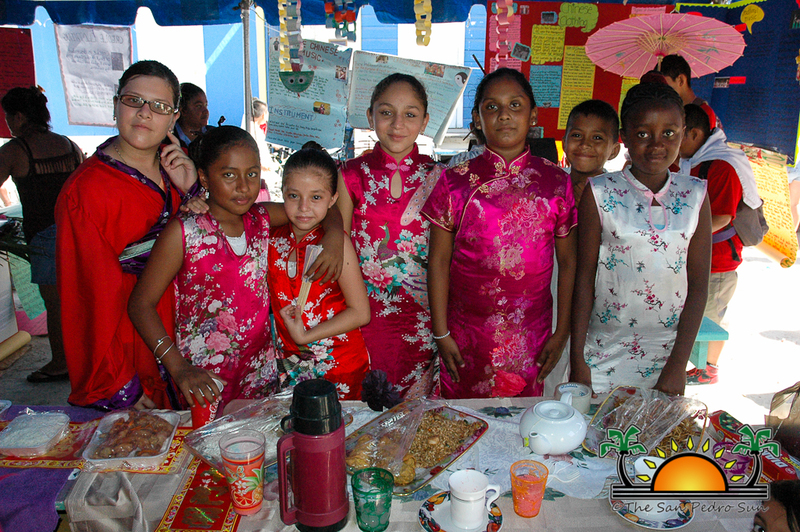 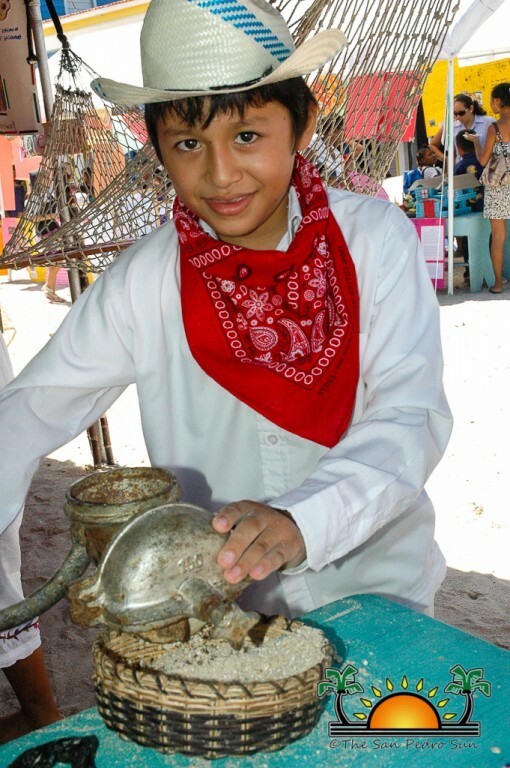 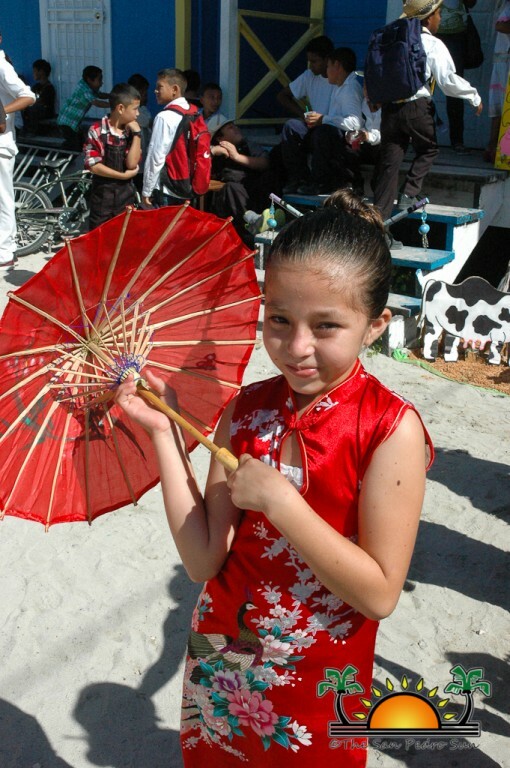 Cultural Day is one of the many events on the school’s annual calendar of events.